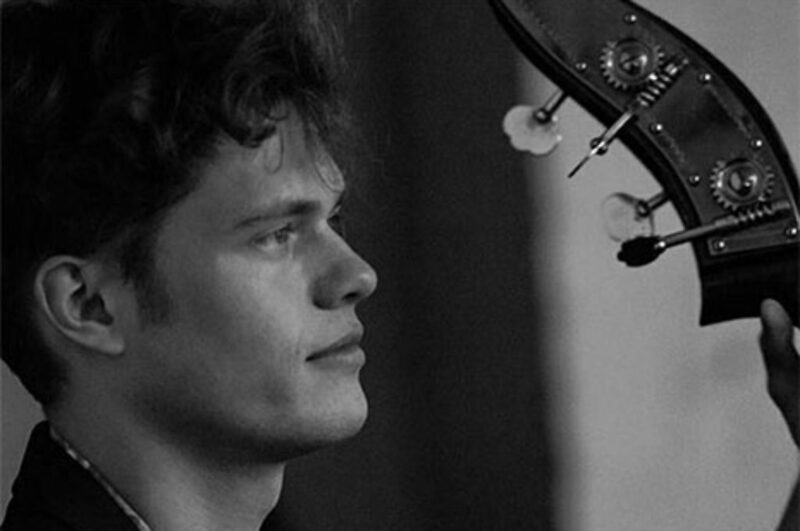 Will Hansen is a Sydney based Double Bassist, improviser and composer. A co-founder of SPIRAL ensemble and a member of Ensemble Onsombl (always spelt a different way), Will has made appearances at venues such as 107 Redfern, City Recital Hall and Sydney Town Hall, with groups including SPIRAL, Lost+sound (curated by Sarah Elise Thompson, Josephine Macken and Alexis Weaver) and the Australian String Quartet in Backstage Music’s “ASQ+ Will Hansen”. An avid New Music enthusiast, he has premiered a number of new works for solo double bass by fellow composers and colleagues, and plans to premier multiple new pieces in 2019. In the future, Will looks forward to being featured as a soloist in Ensemble Offspring’s 2019 Hatched Academy Open Mic Night, embarking on an interstate tour with SPIRAL and continuing to play across Sydney and abroad.